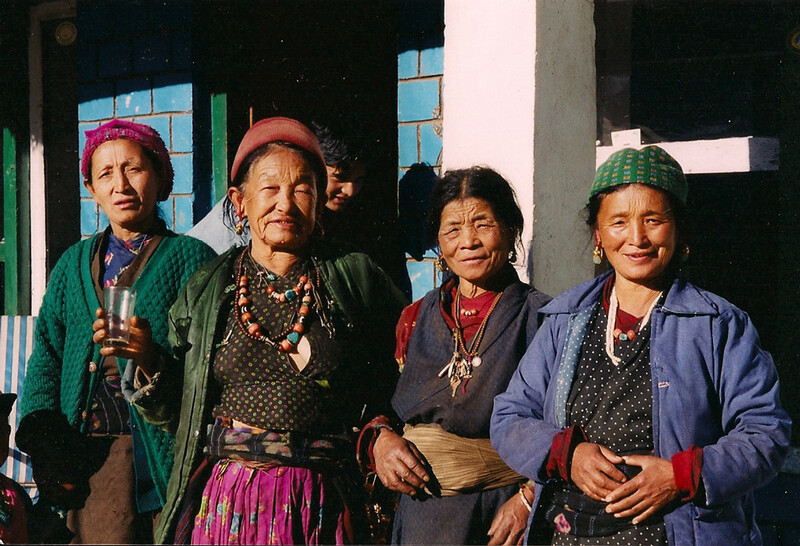 Learn more about the land, the people, and the culture in the Himalayan region we serve. 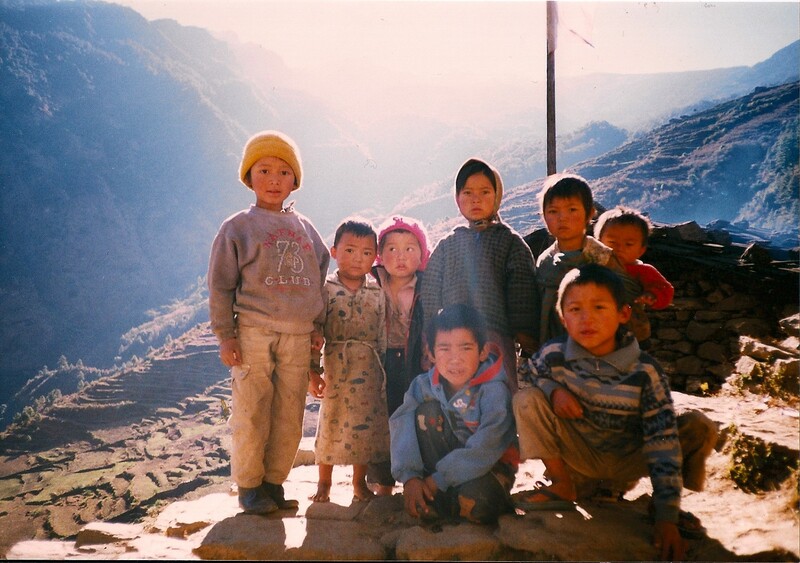 Providing educational services and support to the children of Nepal. 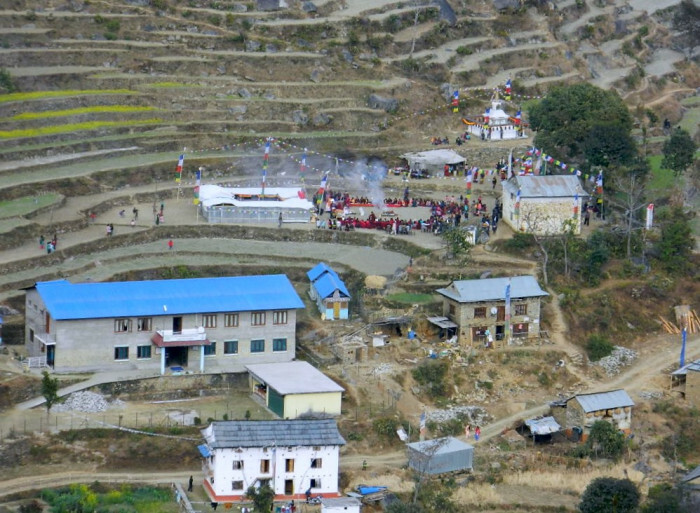 Health care services for those living in remote villages around the Langtang region. Creating programs that help and empower women and children. 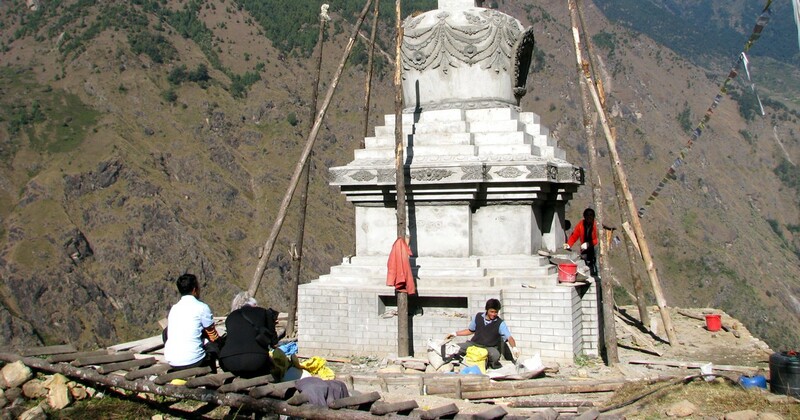 Building and restoring schools, monasteries, temples, stupas and other sacred sites. 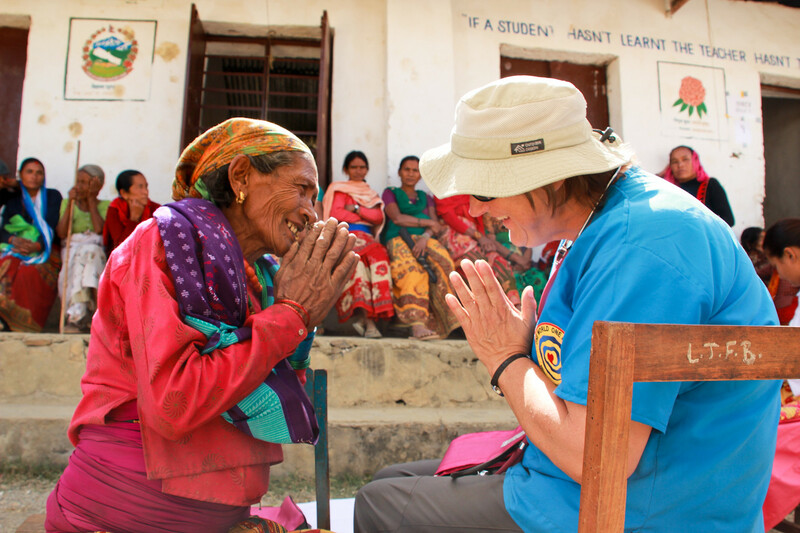 We are a non-profit dedicated to ‘People Helping People’, improving the lives of those in need in Nepal. 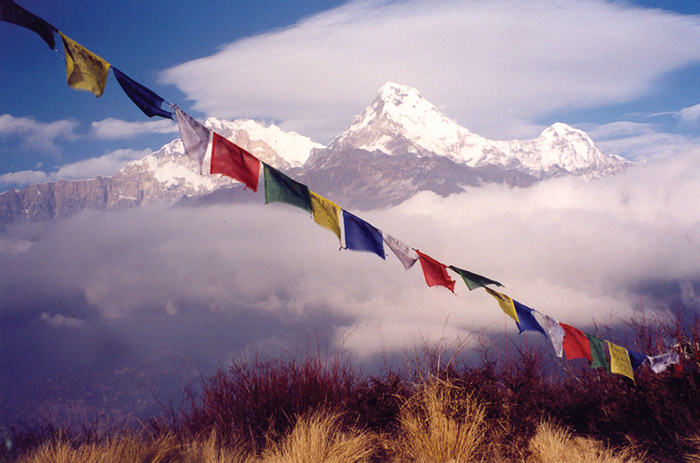 Through heartfelt concern, empathy and kindness, there is a deep awareness of the suffering of others and a profound desire to help relieve that suffering. Through compassion for all sentient beings, we can heal and empower others as well as ourselves resulting in a world of loving-kindness. The act of generosity is how we can be of service, create change, and connect and share through kindness and an open heart. The gift of giving and ‘people helping people’ contributes to the overall well being of our entire world. It is only when we are generous and giving that we can truly practice receiving. By way of elevating our human greatness, it allows us to practice integrity in our ethics, values, moral principles, honesty, and actions. In turn, we develop the ability to affect the world by aligning with our wholeness and our oneness honestly, with our hearts wide open for the greater good of all.